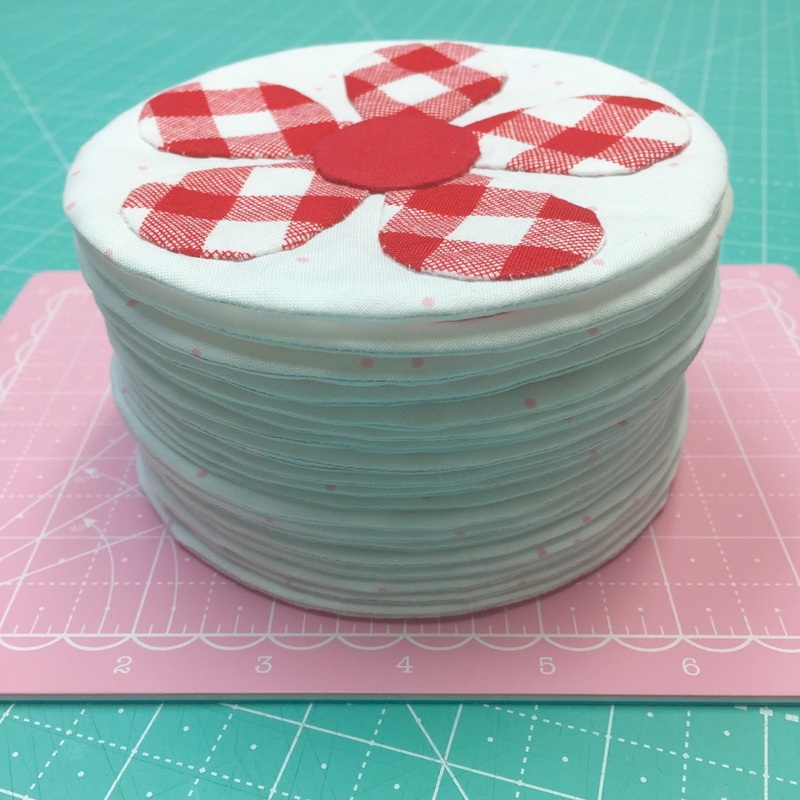 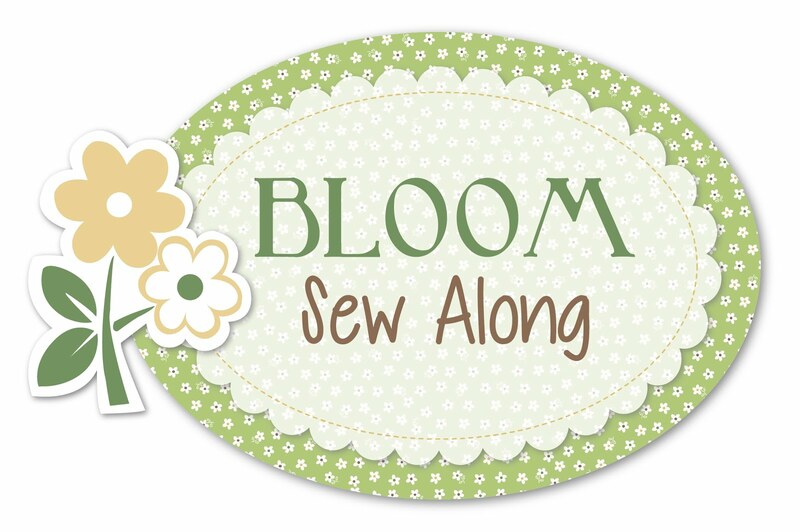 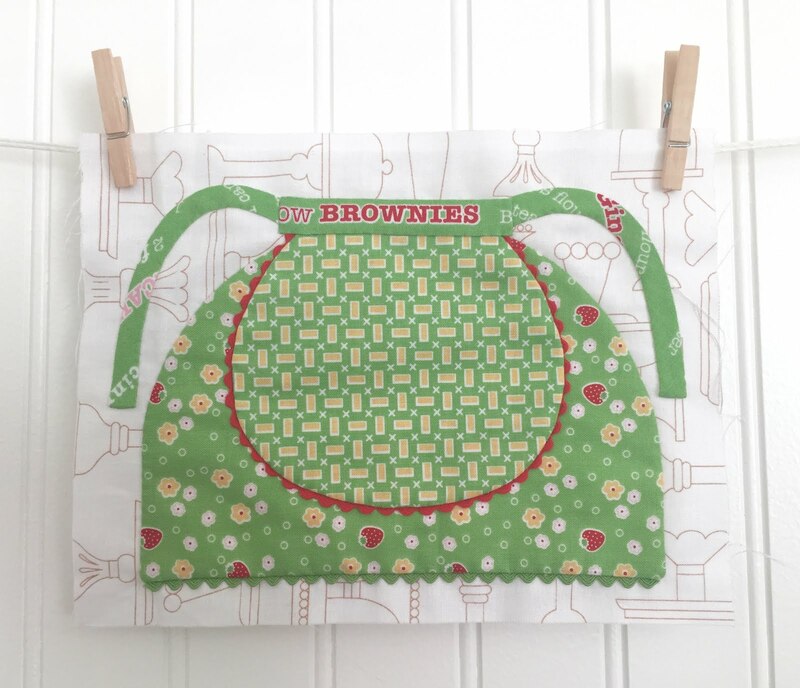 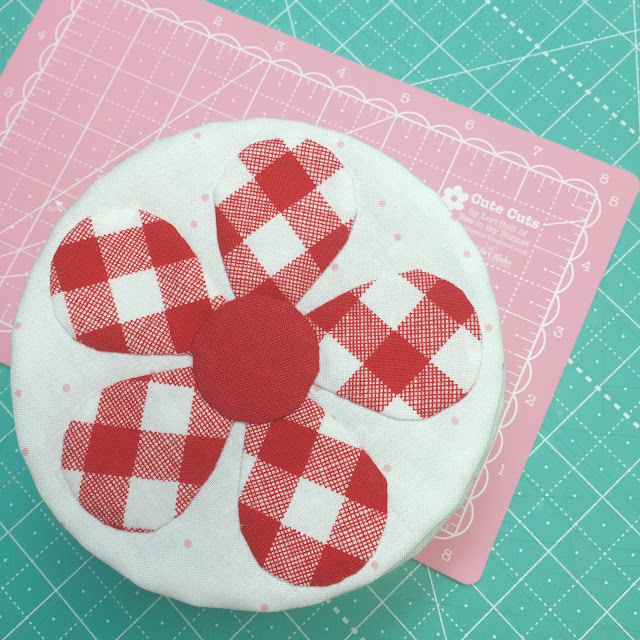 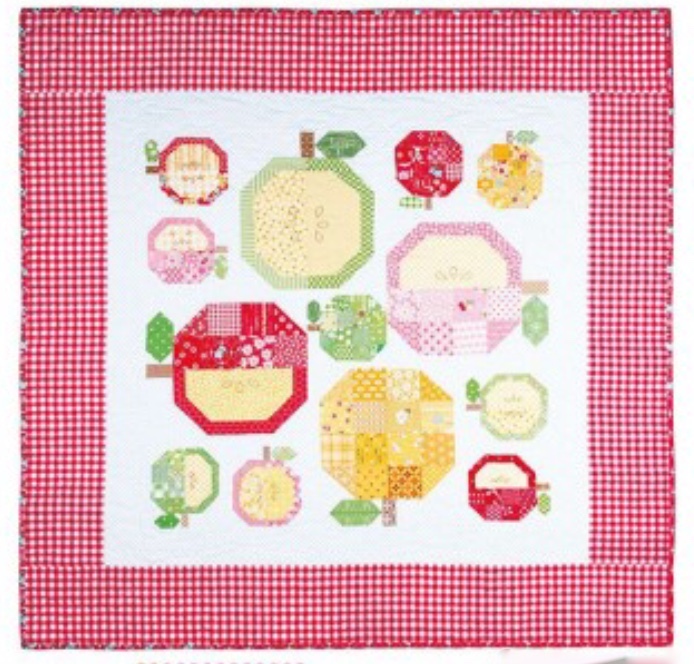 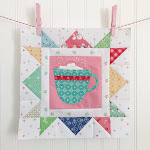 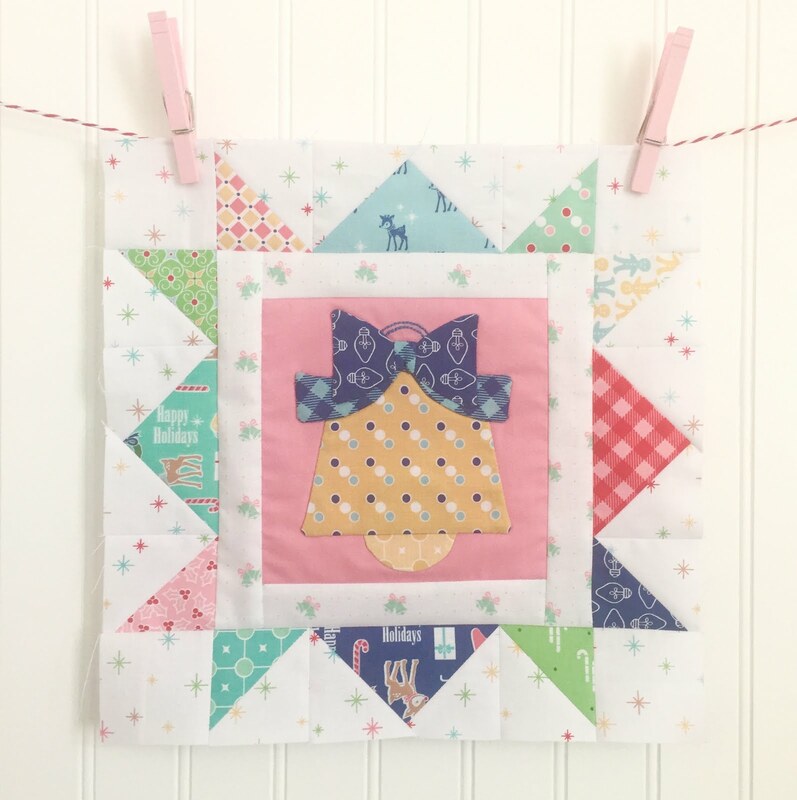 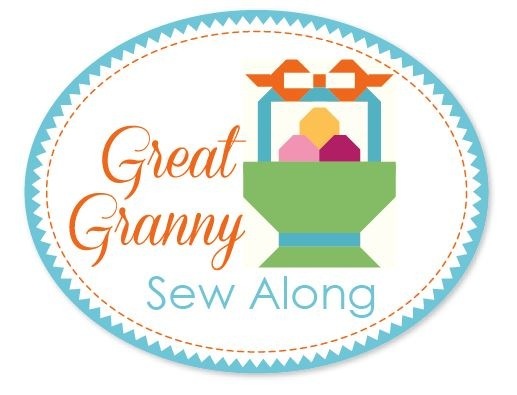 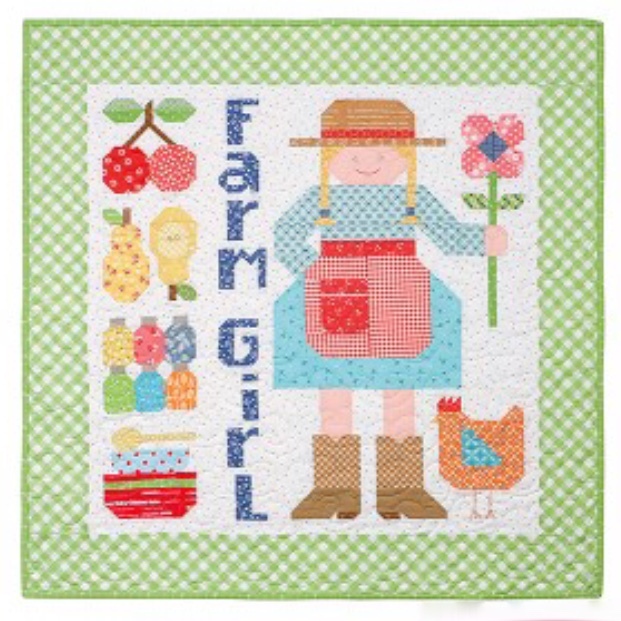 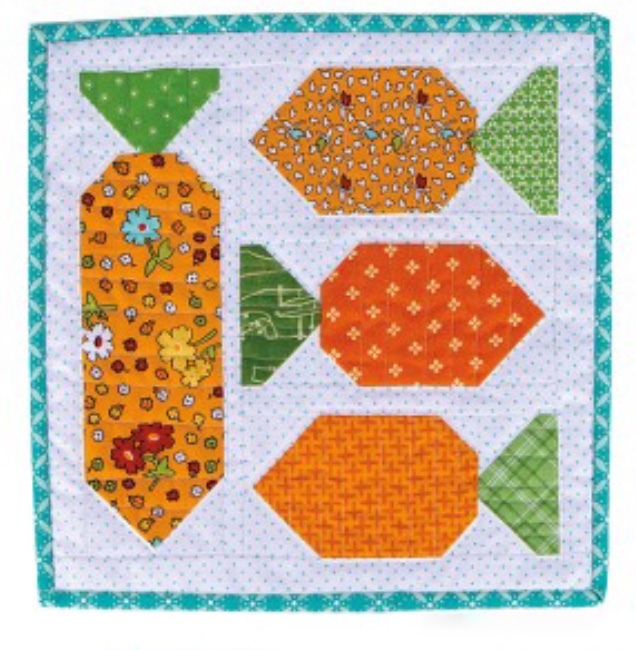 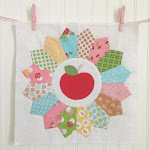 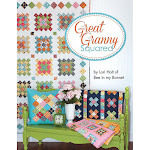 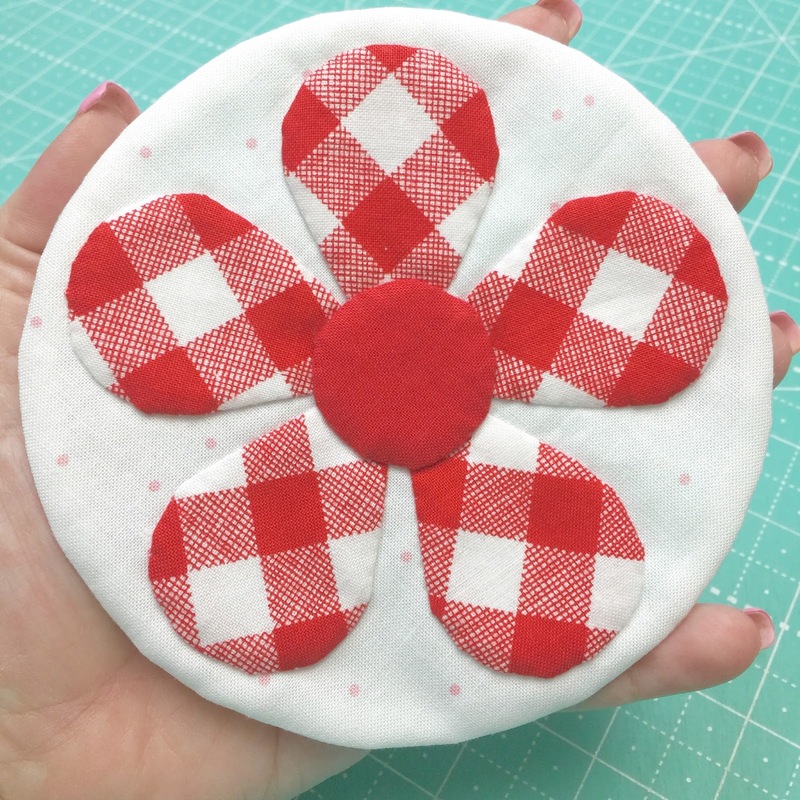 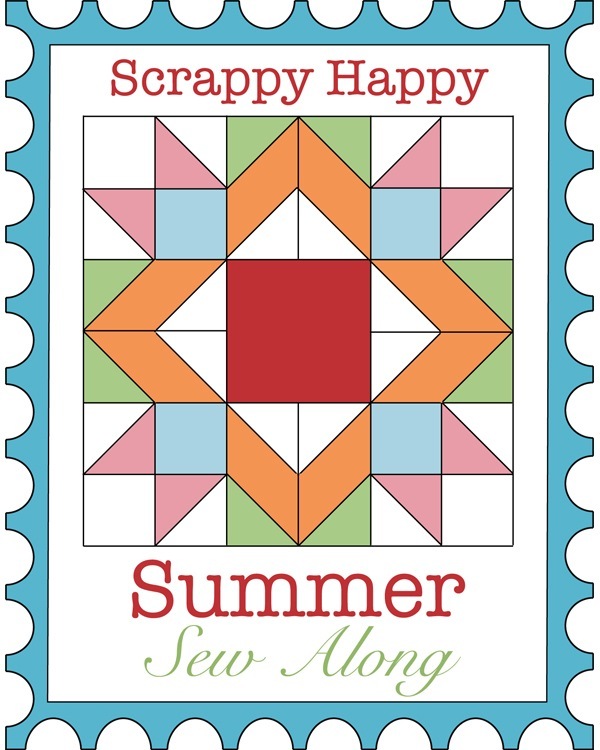 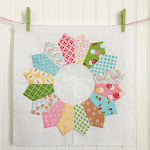 Bee In My Bonnet: Sweetie Pie Sew Along - Week Eight - Gingham Daisies!!! 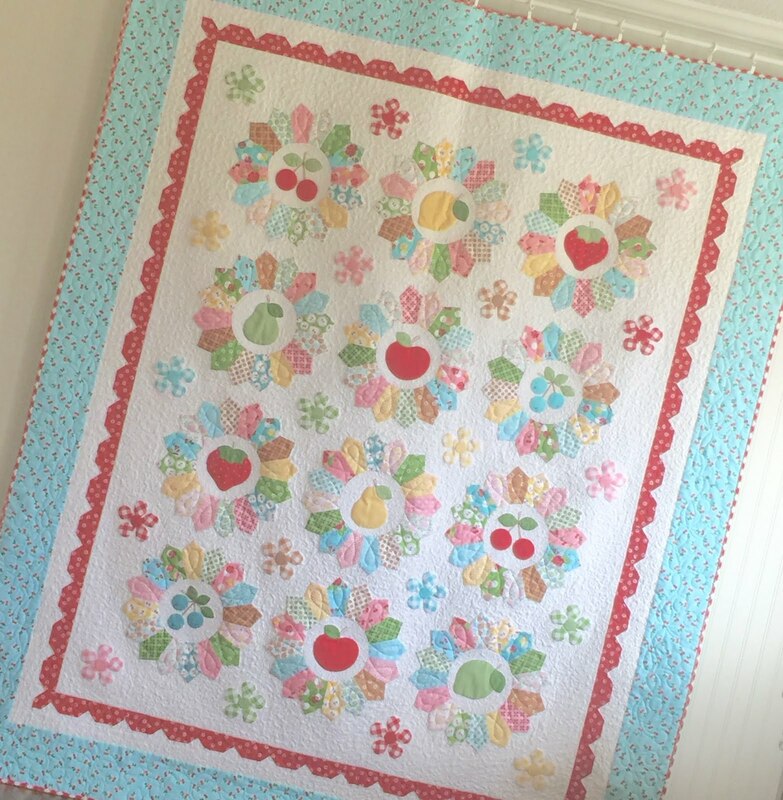 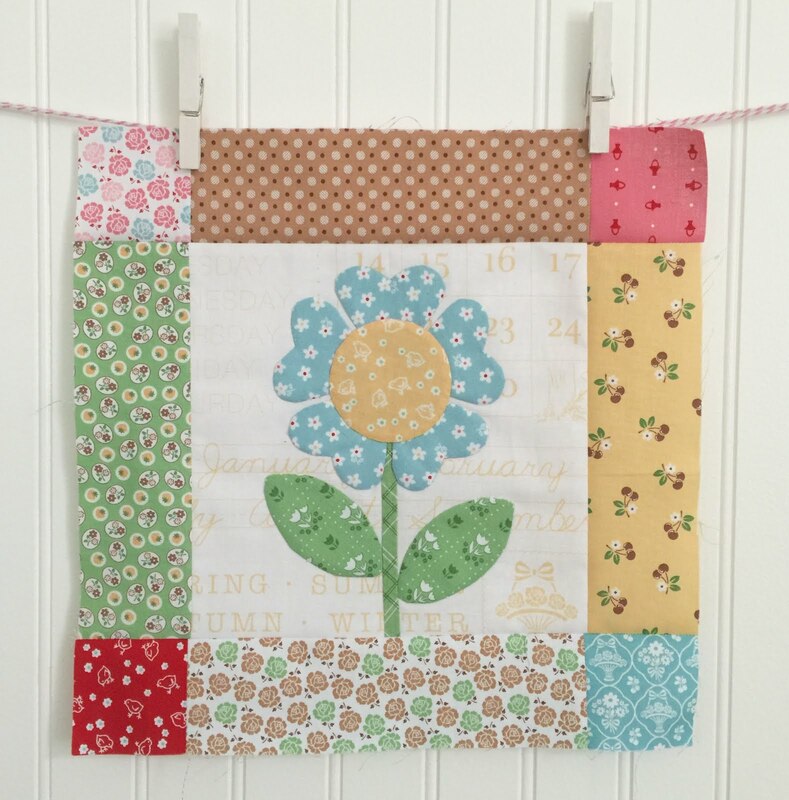 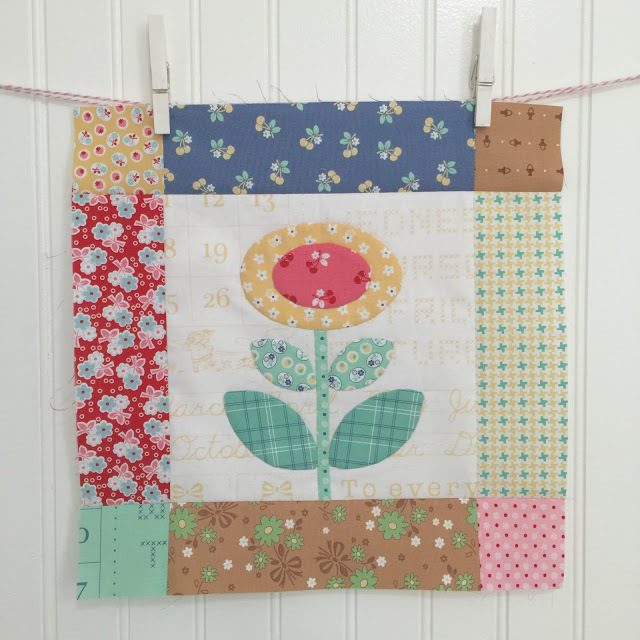 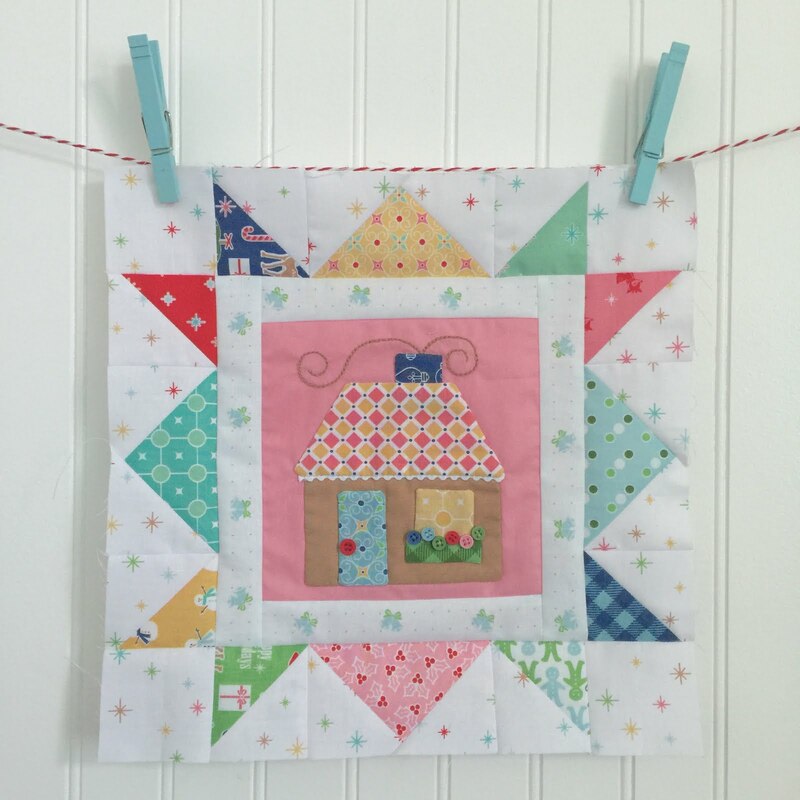 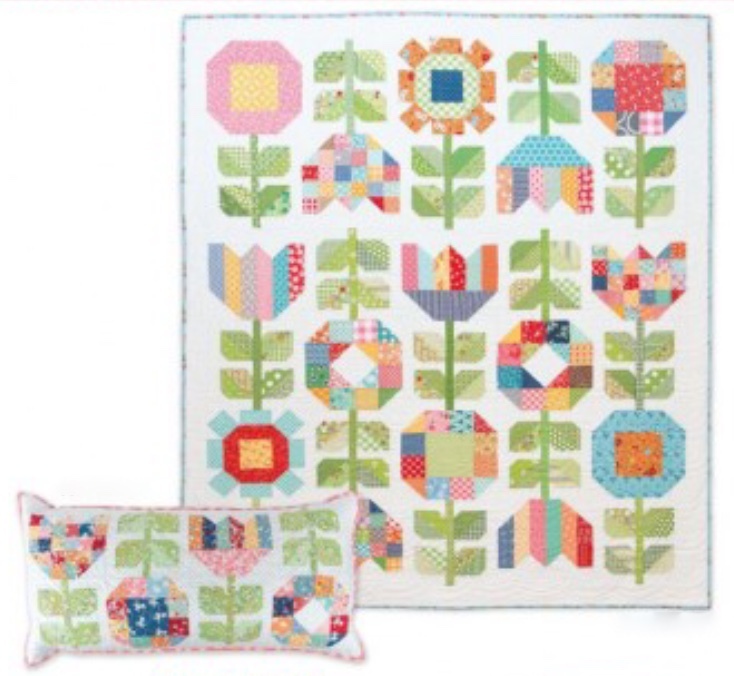 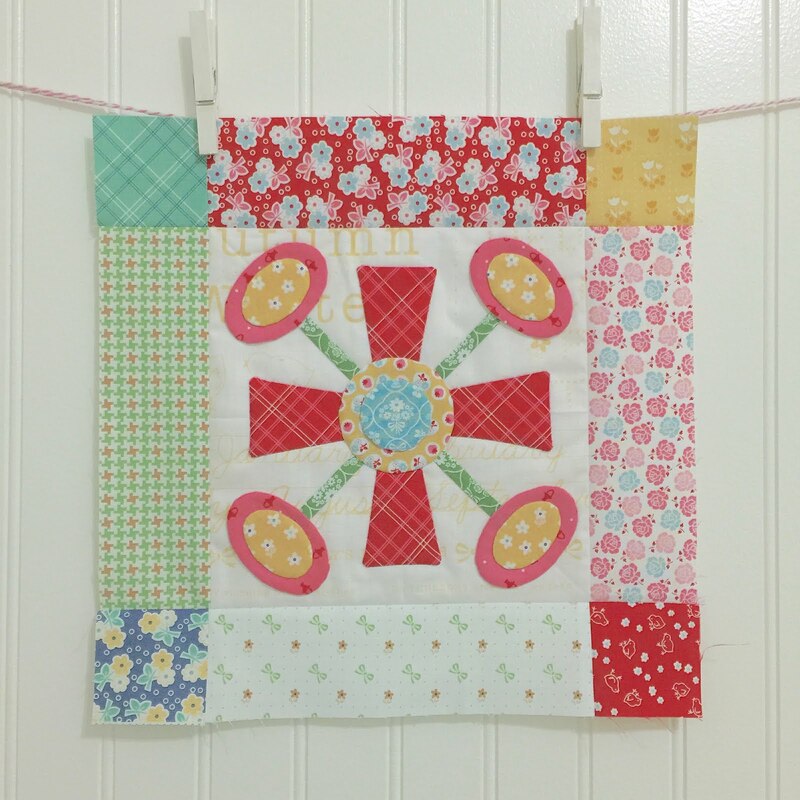 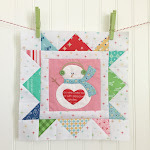 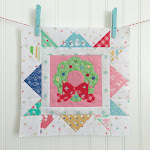 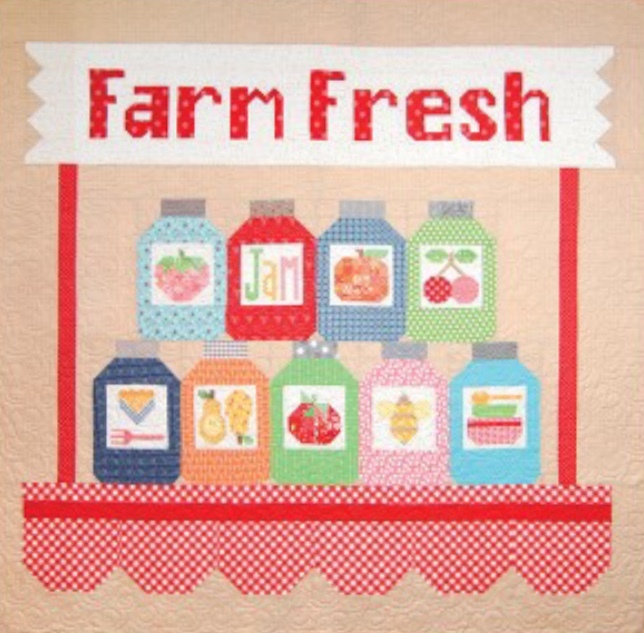 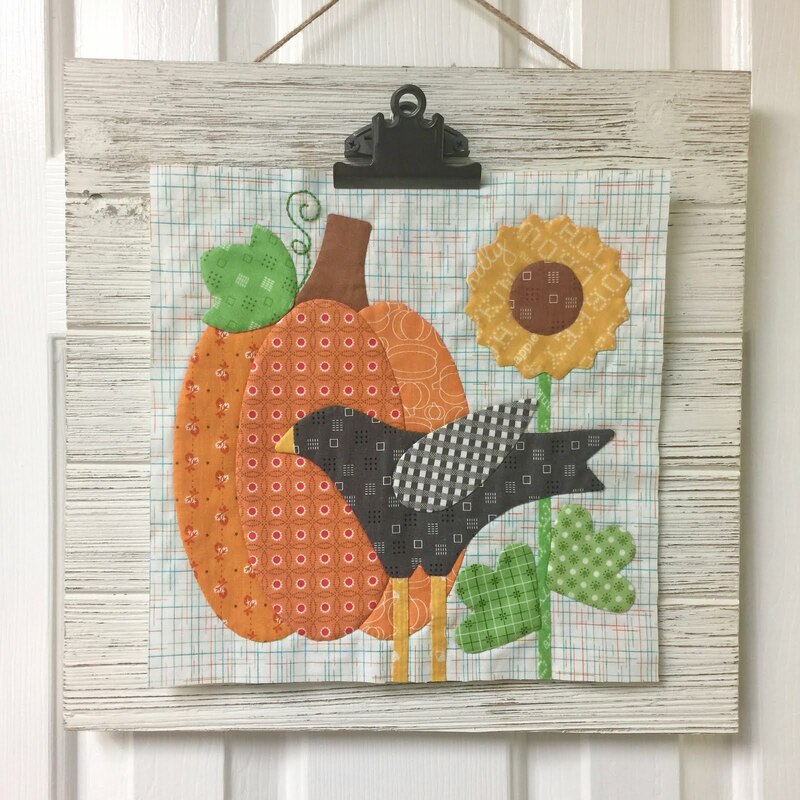 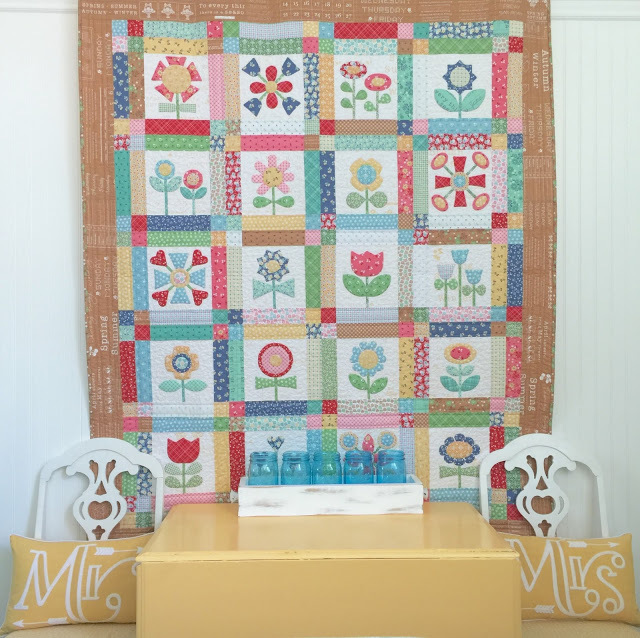 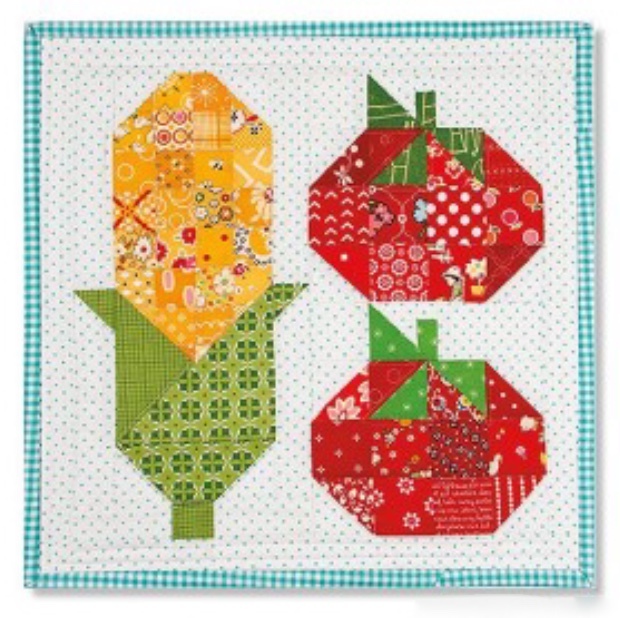 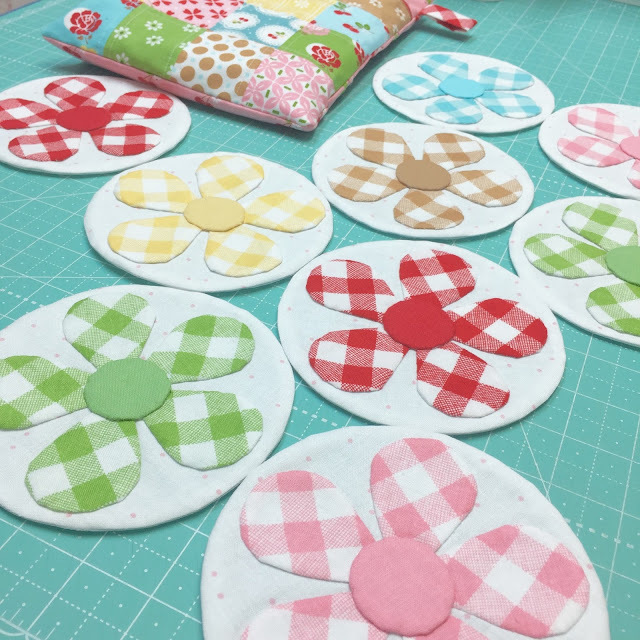 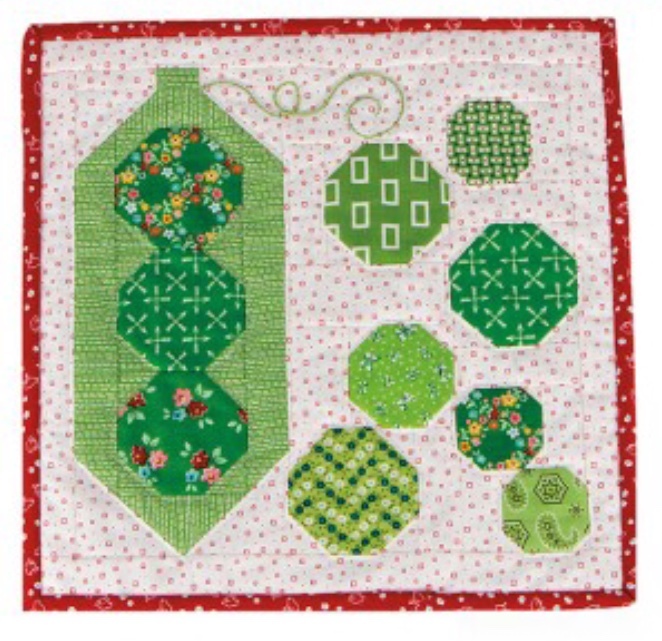 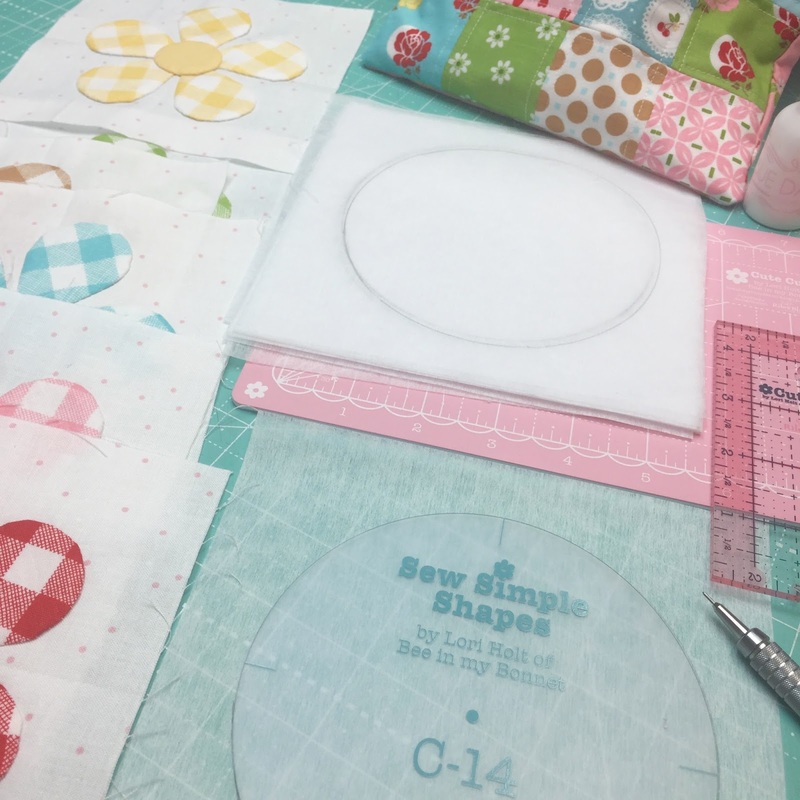 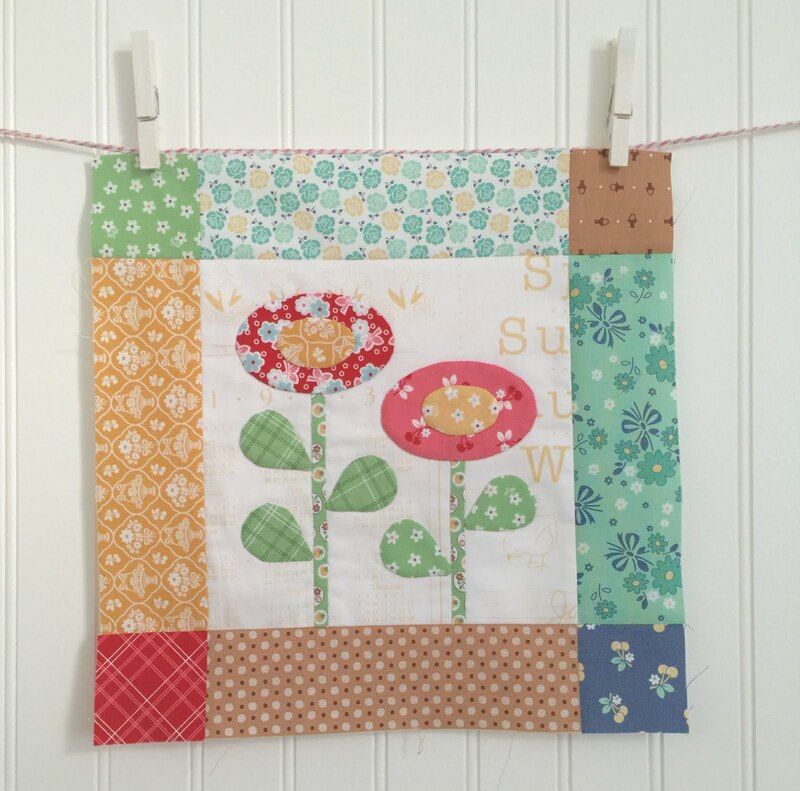 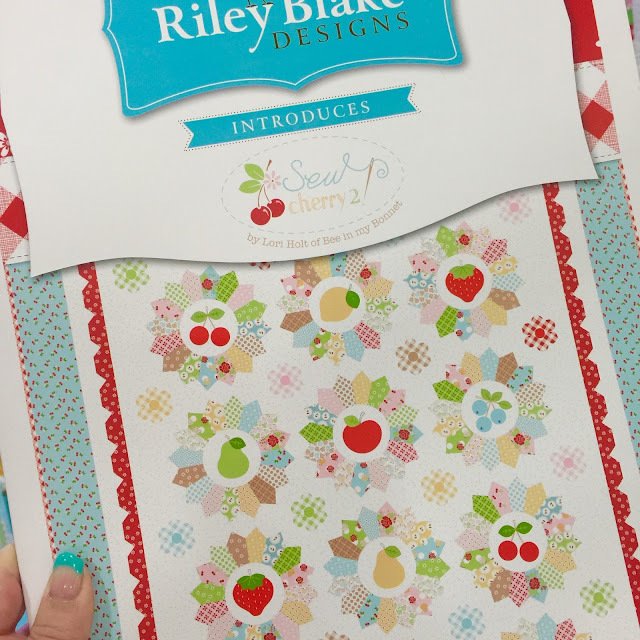 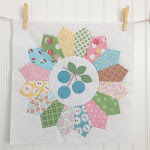 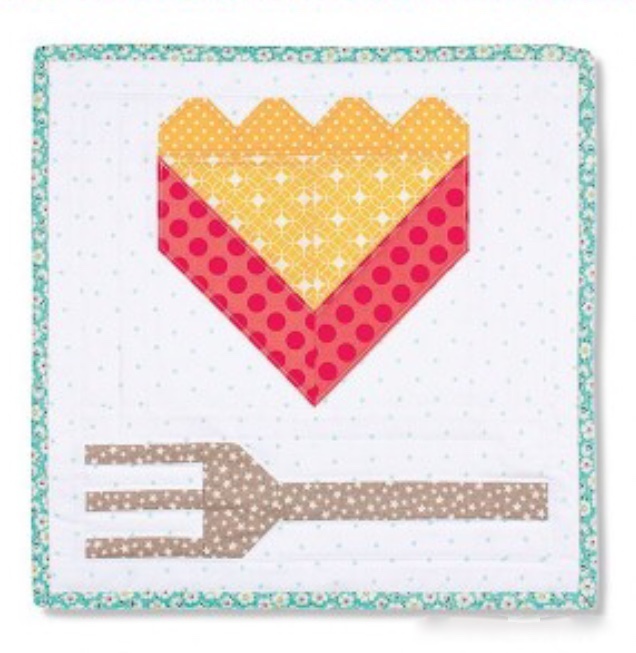 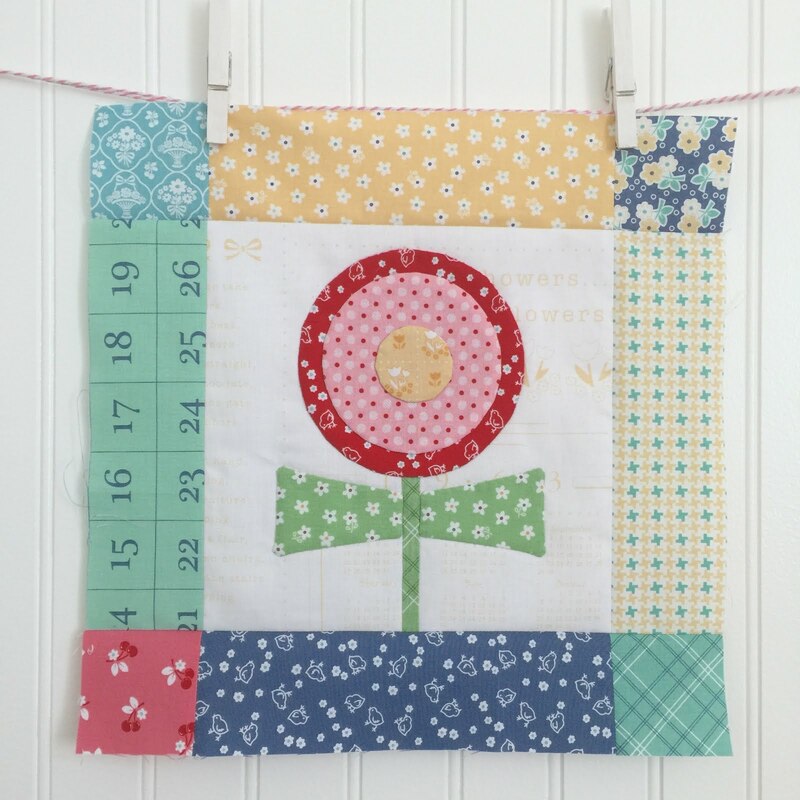 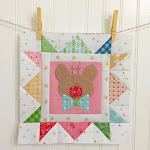 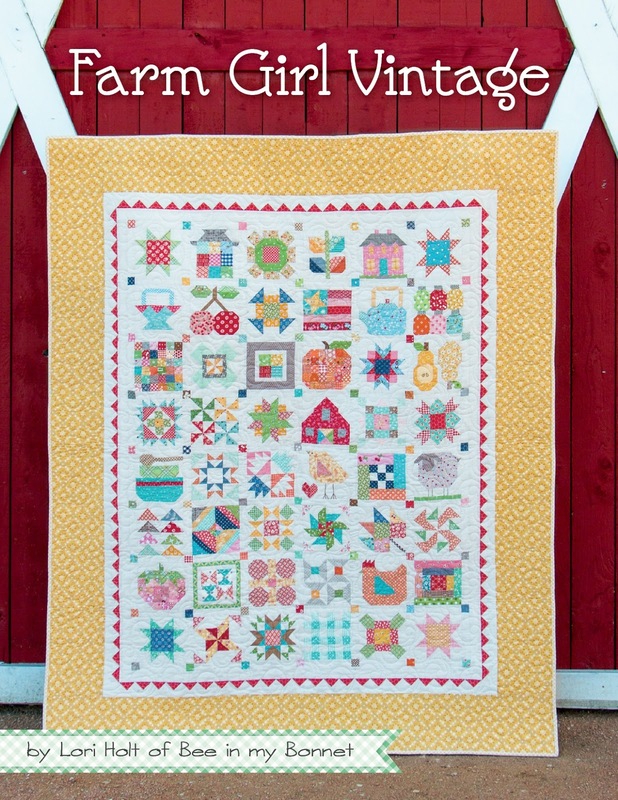 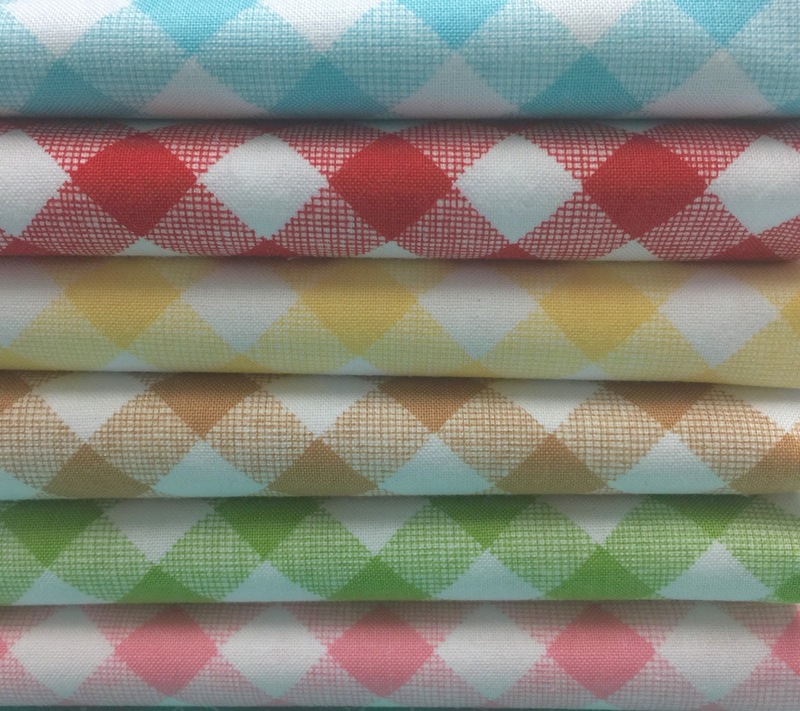 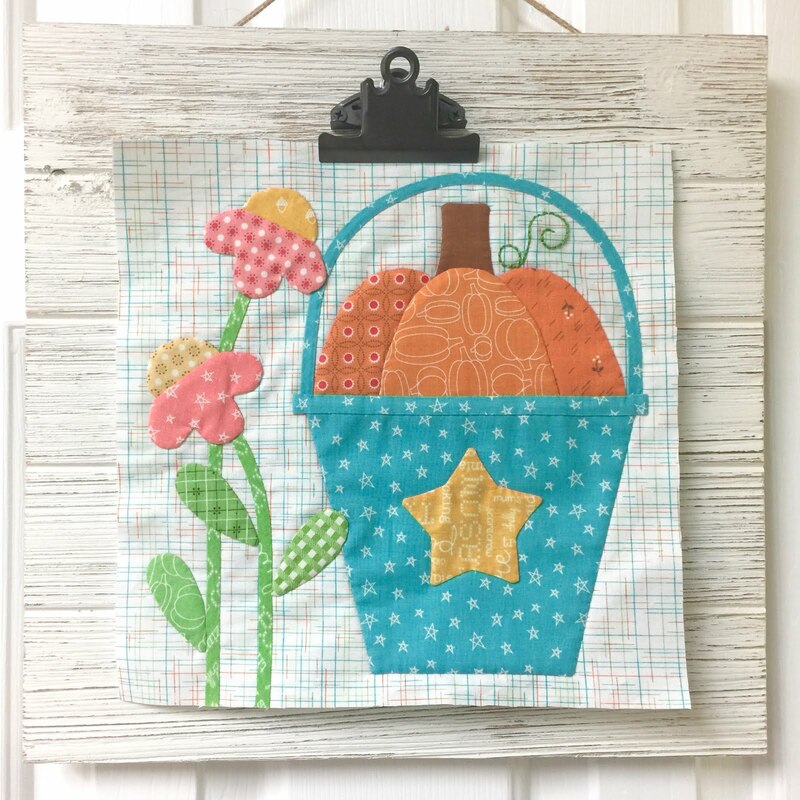 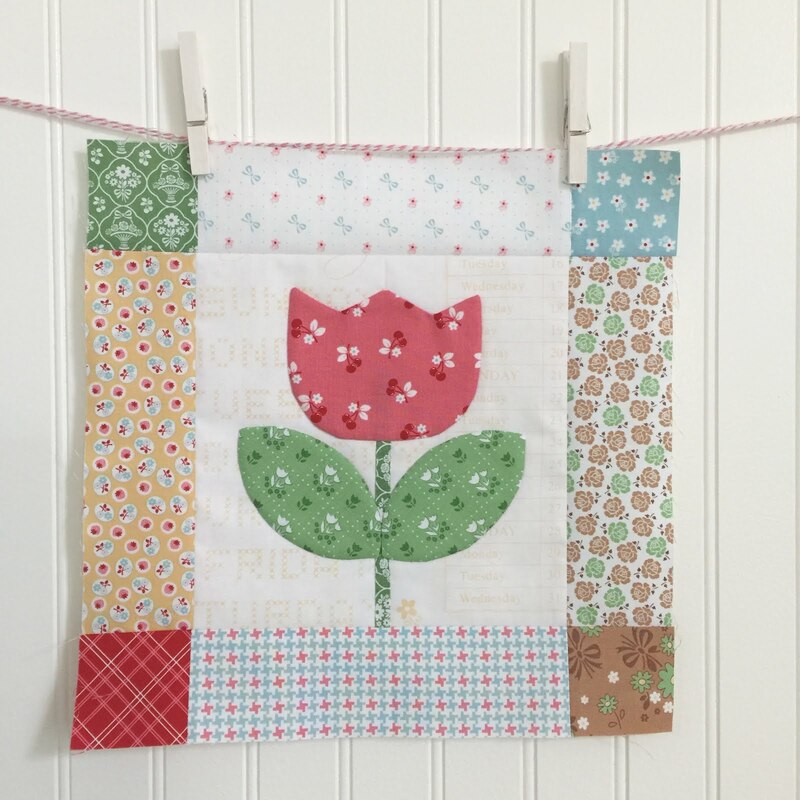 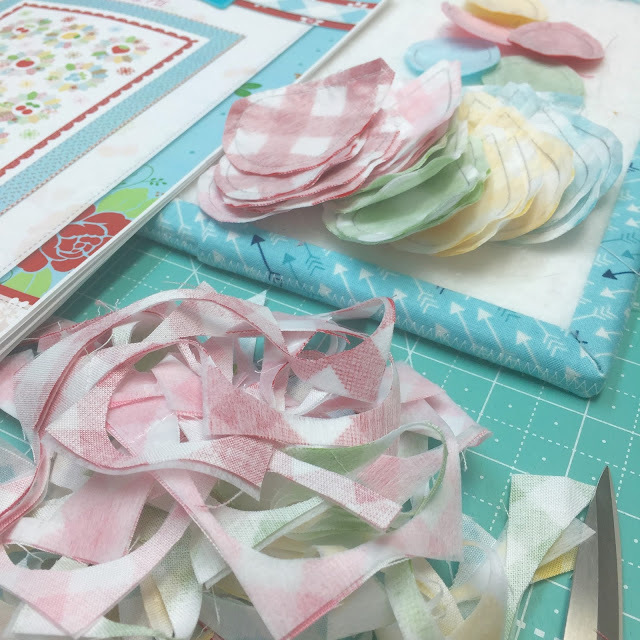 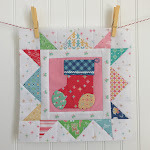 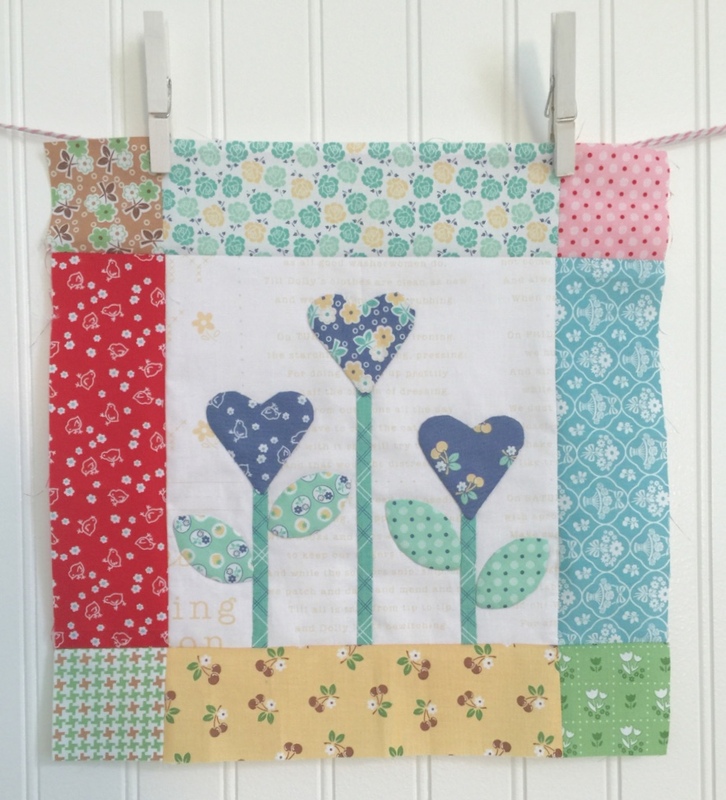 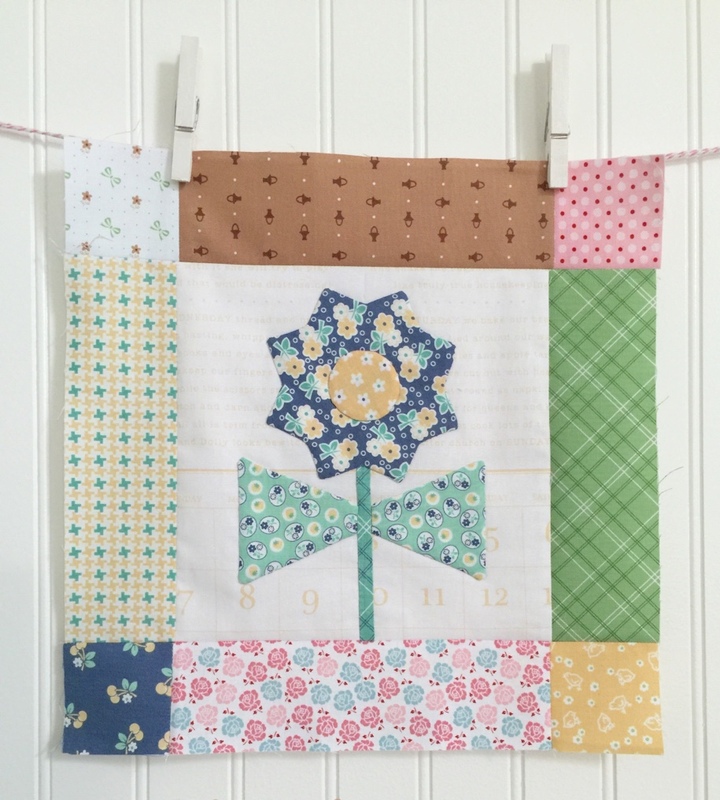 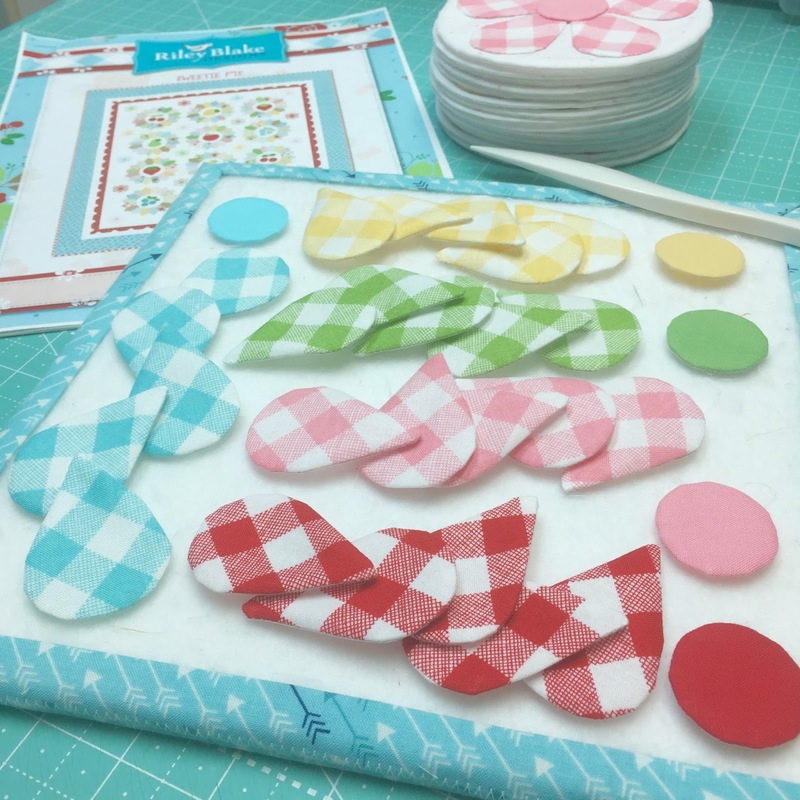 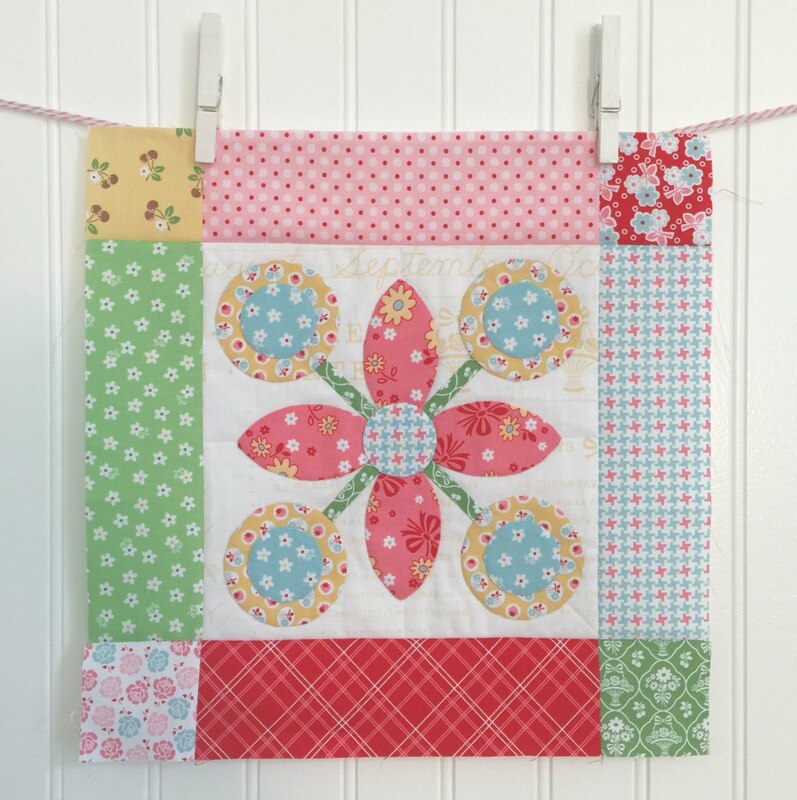 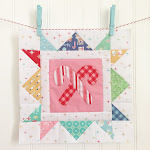 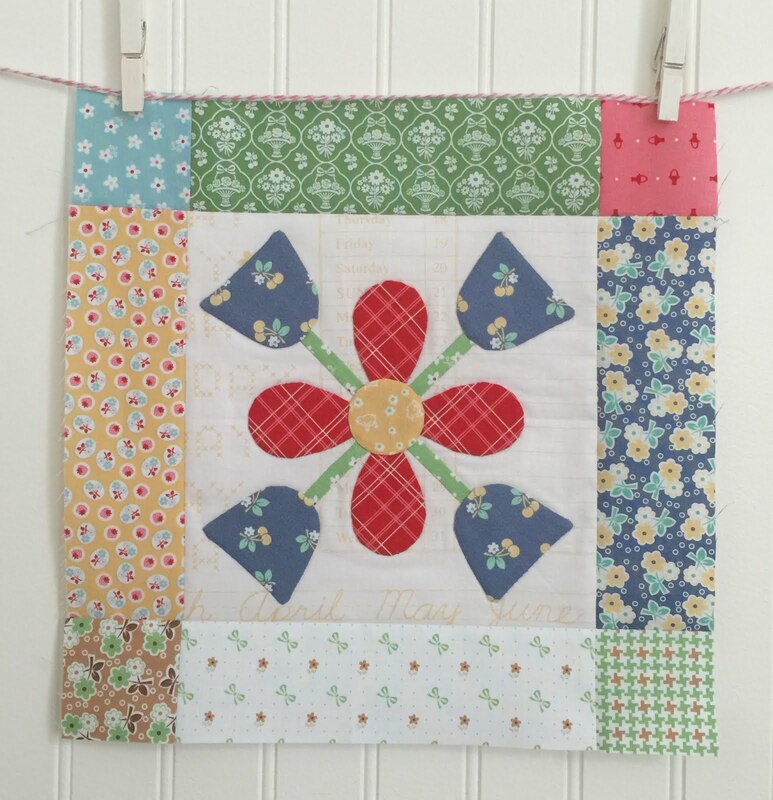 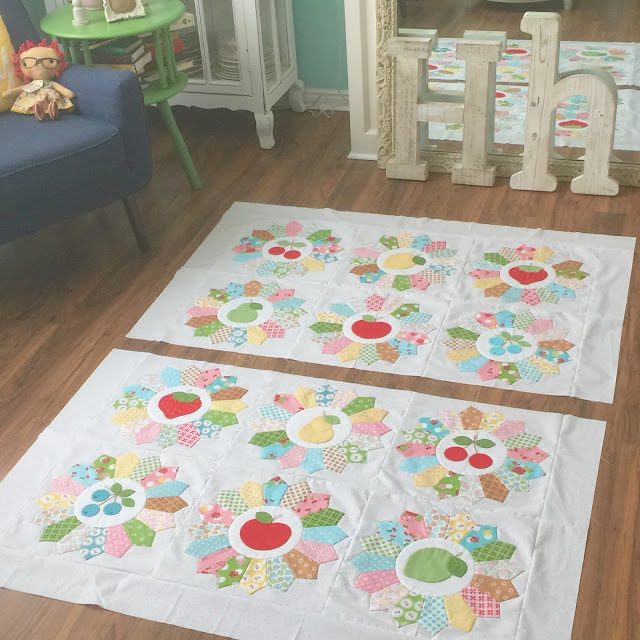 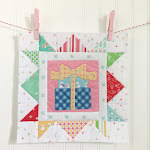 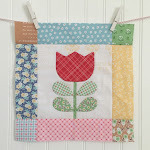 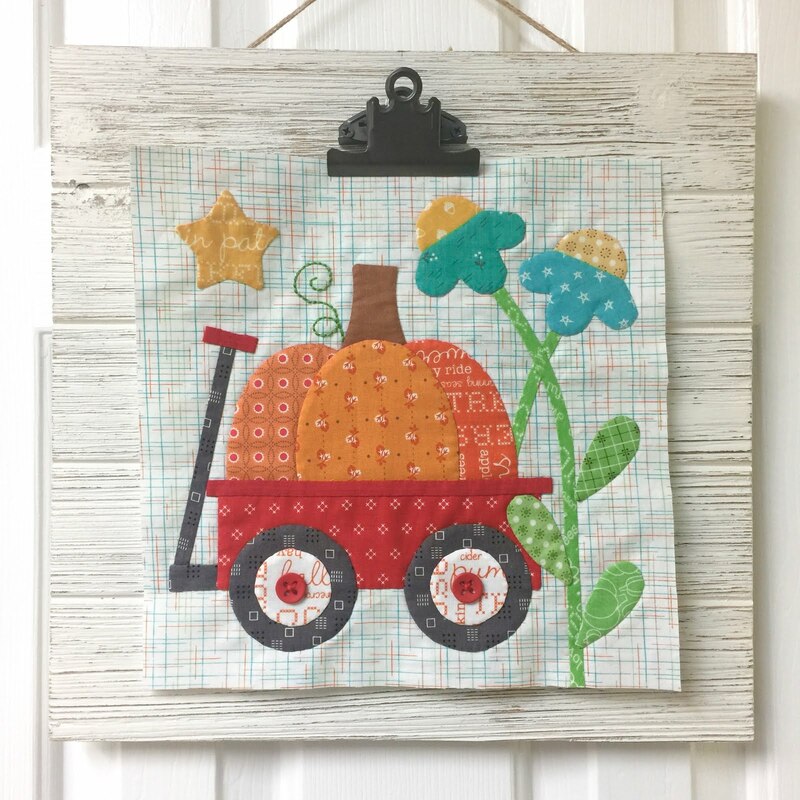 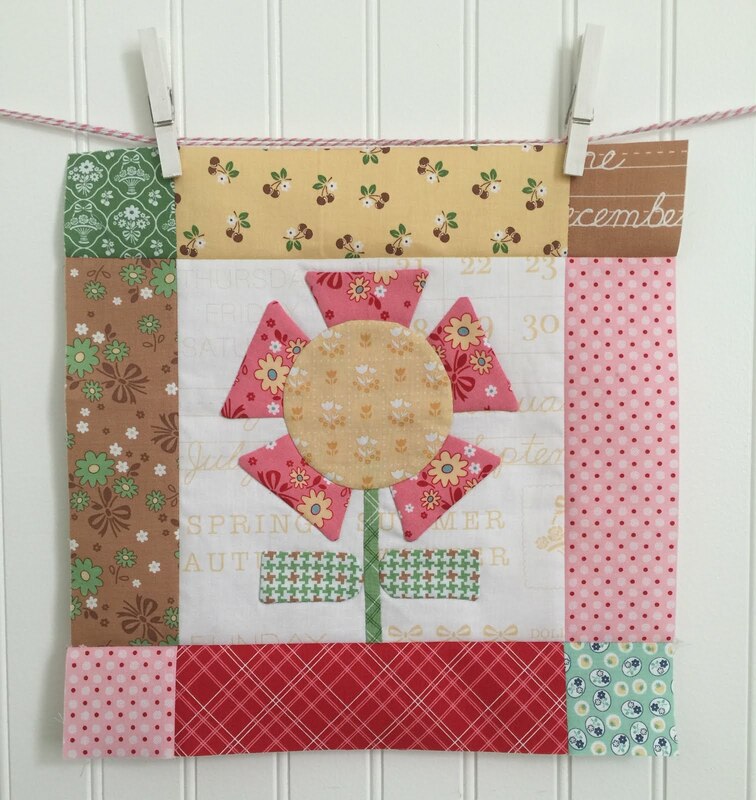 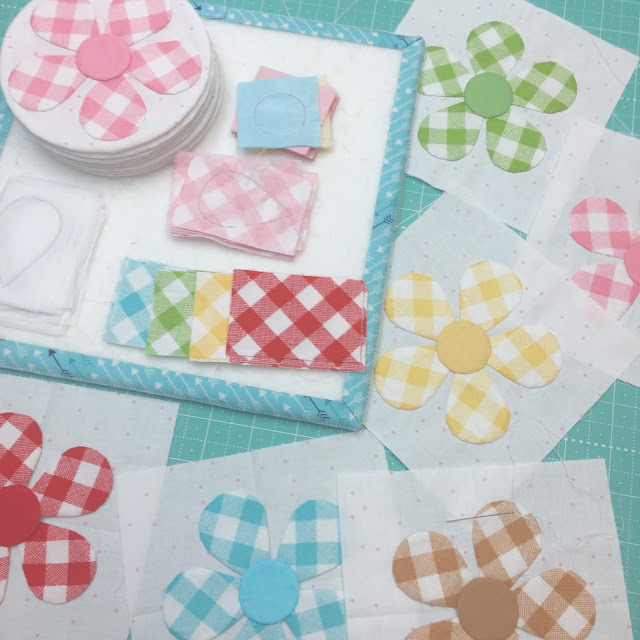 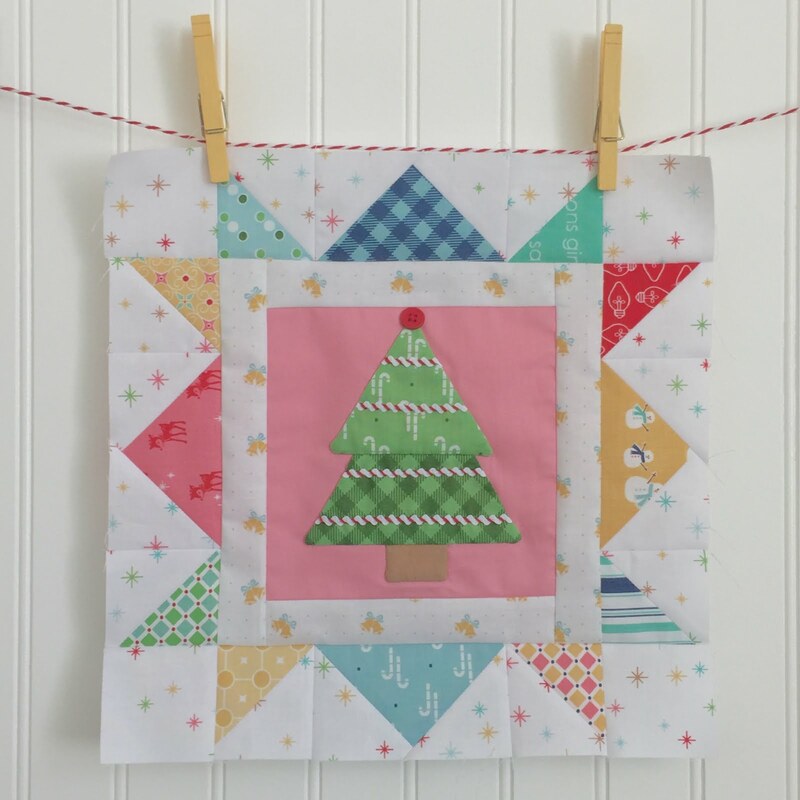 Sweetie Pie Sew Along - Week Eight - Gingham Daisies!!! 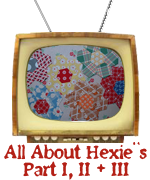 in the week two video. 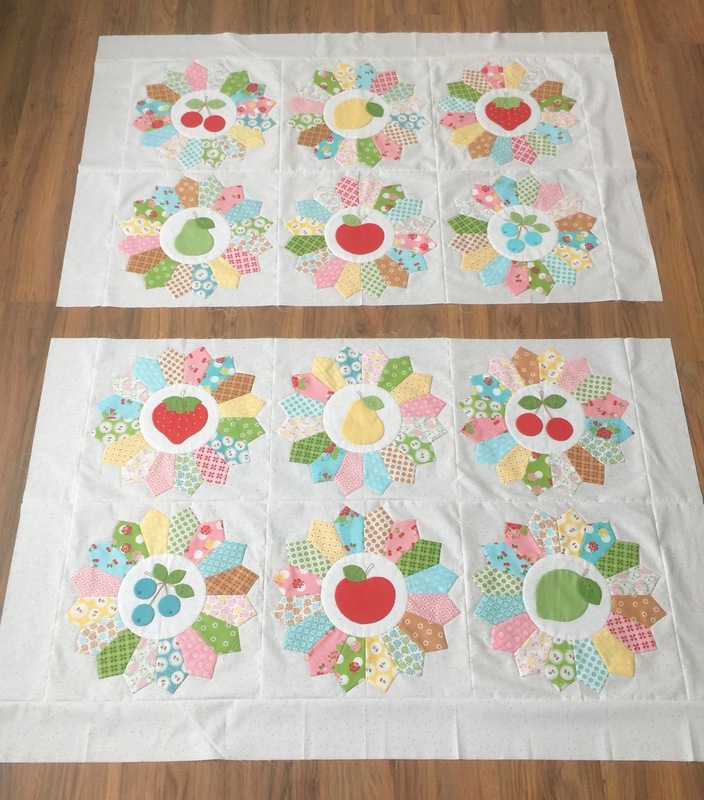 playing with all six ginghams! 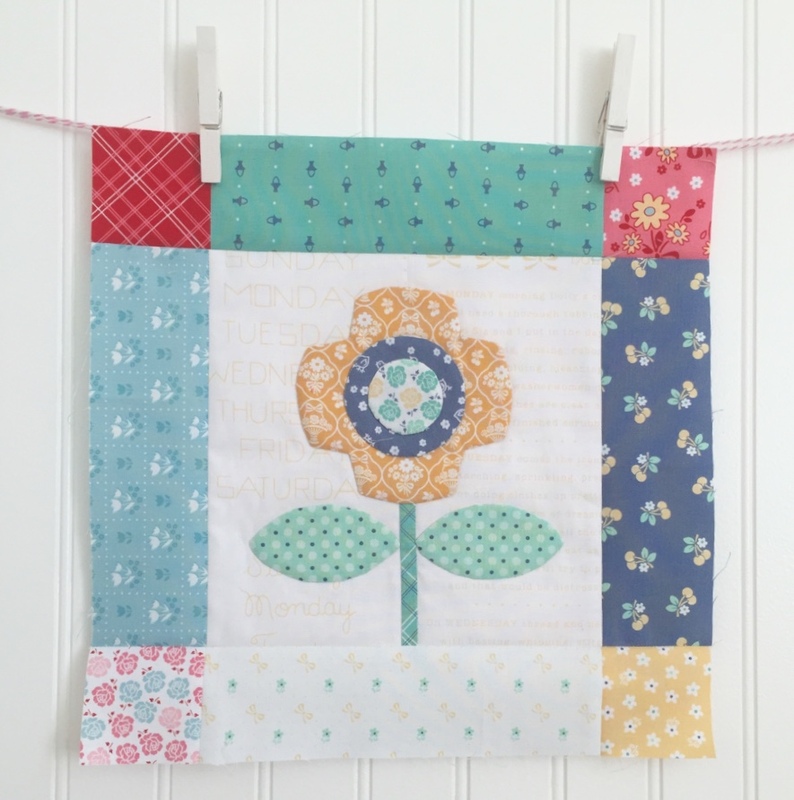 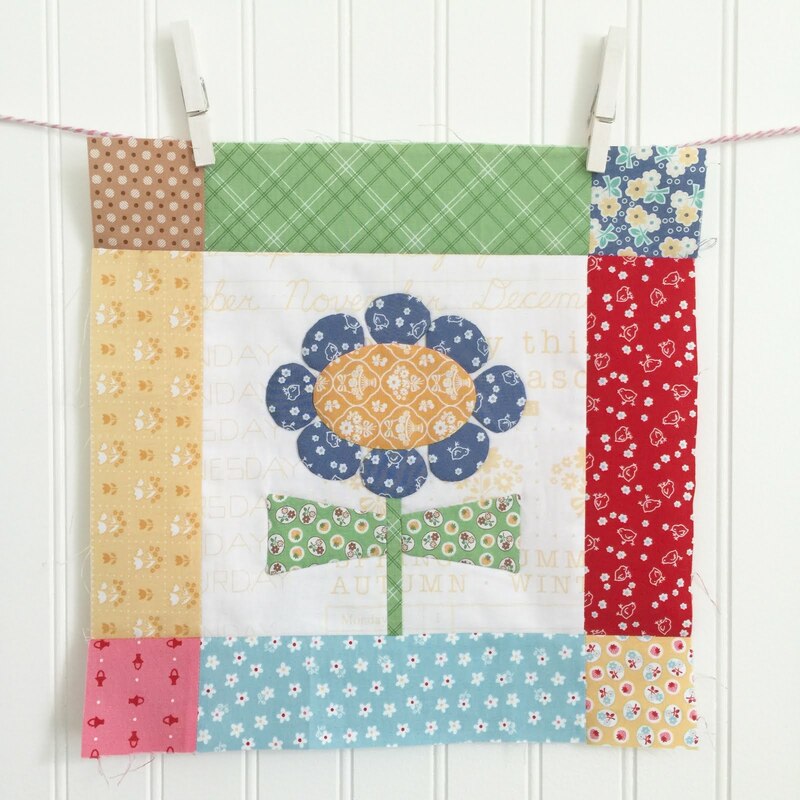 how to appliqué the daisies. 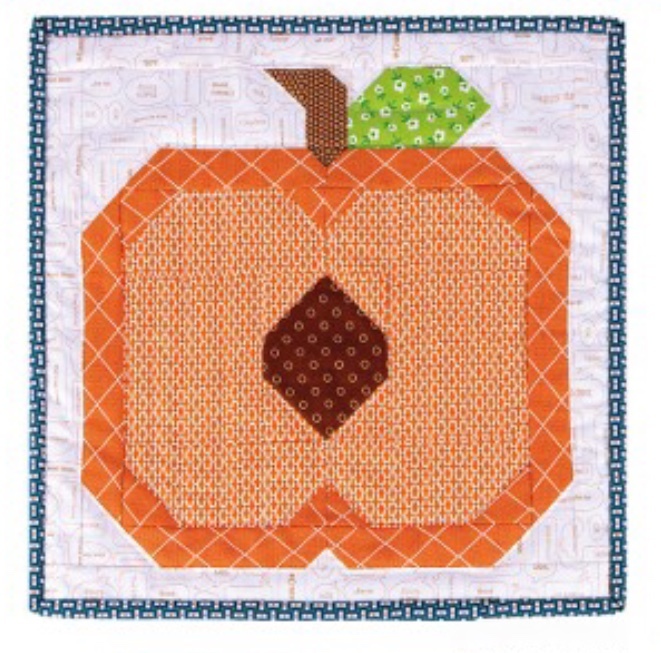 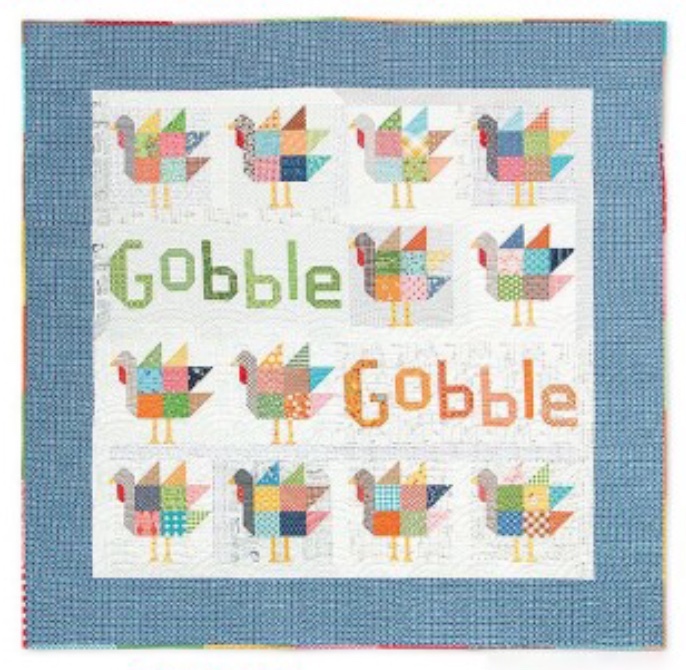 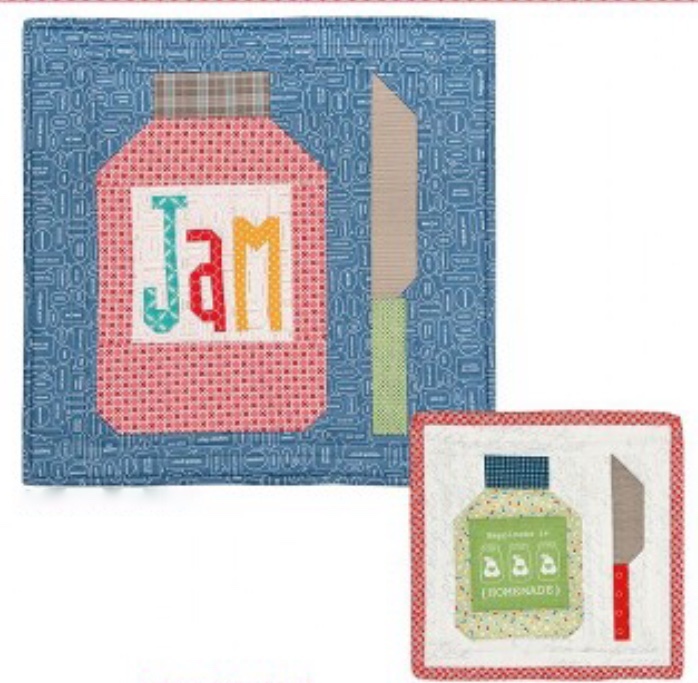 quilt top together in preparation for that. 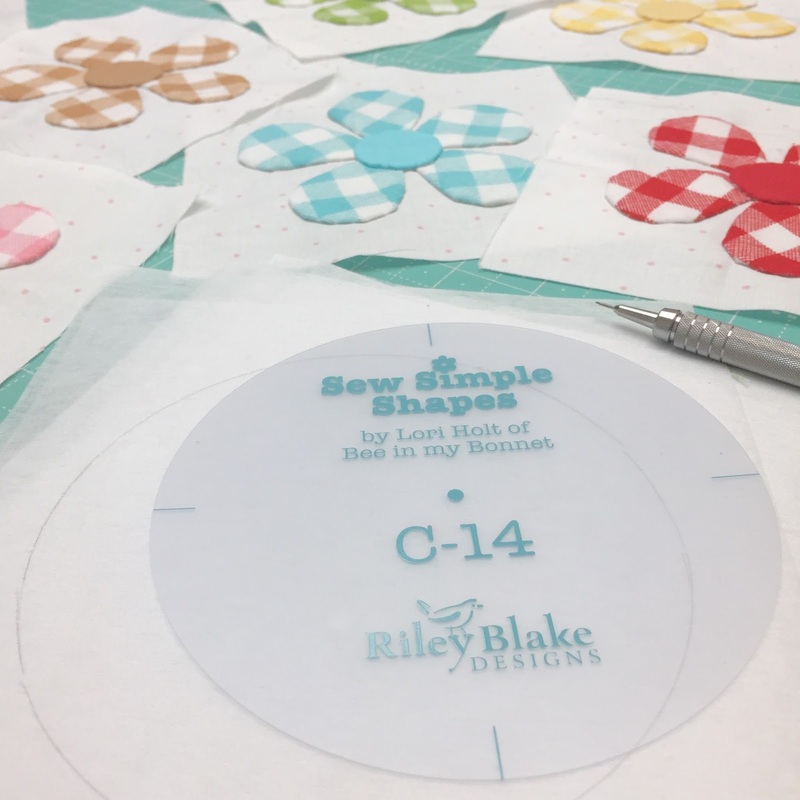 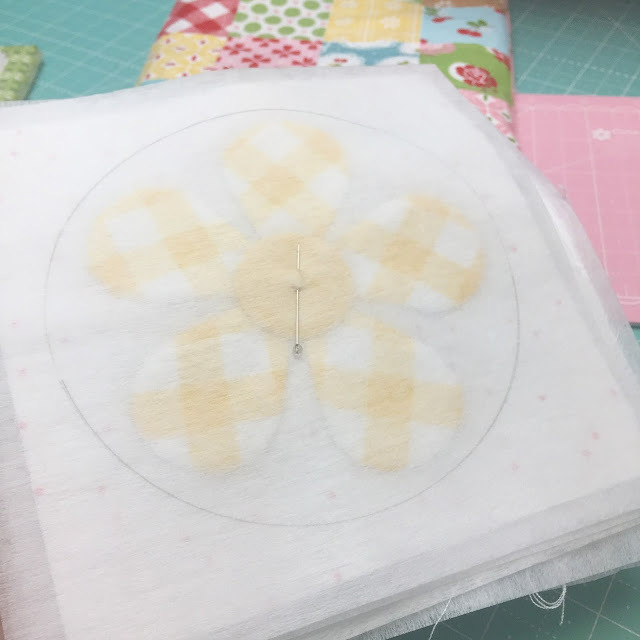 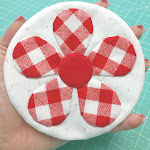 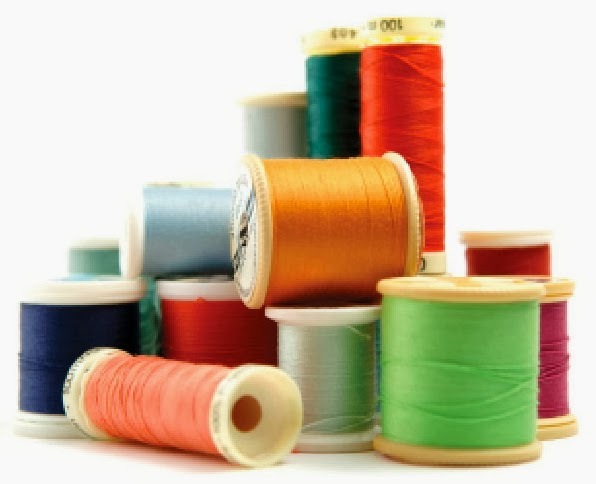 when doing the daisy appliqué. 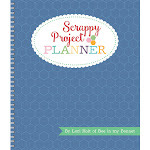 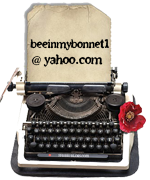 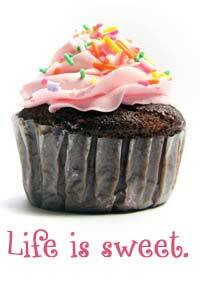 We will get started on that next week!